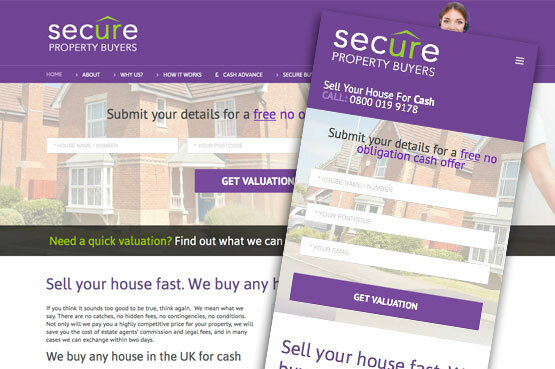 We have just completed a website for Secure Property Buyers. The website is for those who wish to skip Estate Agents and sell their house fast. The website has a full admin area with a series of forms that carry data from one form to another where the visitor can complete important information about their home quickly.